If there is one thing that can be said about Tommy Lasorda, it is that he has a truly overwhelming passion for the game of baseball. This fact is perhaps why he is regarded as the sport’s most popular ambassador. Although it has been over two decades since Tommy retired his Dodgers jersey, he still lives for the game and his team. But, in addition to Tommy living for Dodger Blue, he also lives for his family and his love for food (Italian, of course). 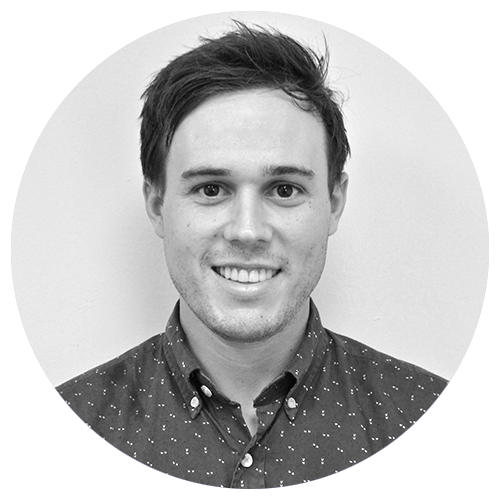 He attributes this strong passion for Italian cuisine to his upbringing in a large Italian family, “where meals were happy times together with lots of food”. Family and food became almost synonymous for Tommy and his four brothers, who would eventually go into business together running their own restaurant in Exton, Pennsylvania for over 30 years. Fast-forward to today, the story remains the same for the Lasorda family. Family gatherings are a regular occurrence and are always accompanied by a home cooked meal… and an excellent selection of wines. Tommy’s motivation behind introducing his own signature wine label was the desire to create something special that not only tied together his greatest passions in life, but also that could be shared with family and friends over good food and great conversation. Given a simple, yet fitting name, Lasorda Family Wines was born. Many people do not know that Tommy was introduced to the art of winemaking before he ever put on a baseball glove. His father, Sabatino Lasorda, was an Italian immigrant hailing from the small town of Tollo in the Abruzzo wine region. He was experienced in winemaking and continued the practice upon settling in Norristown, Pennsylvania. As a young boy, Tommy would eagerly observe his father’s hobby of in-home winemaking, and even would often help his father procure and press grapes before distributing the finished wine to family, neighbors, and local card players. Now, after an accomplished career on the diamond, Tommy is proud to emulate the efforts of his father and share his own signature wines with family, friends, and fans alike. As a family owned and operated winery, Lasorda Family Wines embodies the passion of Tommy and crafts its wines to honor and preserve his legacy as baseball’s true ambassador. Terry Culton has been making acclaimed wines for over 20 years. 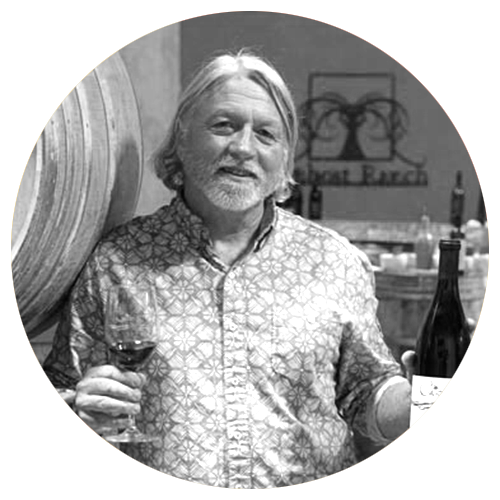 His early story is one of many great mentors, beginning with Ken Volk at Wild Horse Winery. Ken was a gracious teacher and guiding force behind Terry as he quickly worked his way up to cellar master. With this experience under his belt, Terry then traveled the “Pinot Trail” working in the Anderson Valley (Edmeades) and Oregon’s Willamette Valley (Willamette Valley Vineyards) before moving to Hollister, CA to work with the iconic Josh Jensen at Calera. Jensen is a visionary of Pinot Noir. He pioneered the varietal in the United States and has created some of the most inspired and exciting wines from those plantings. 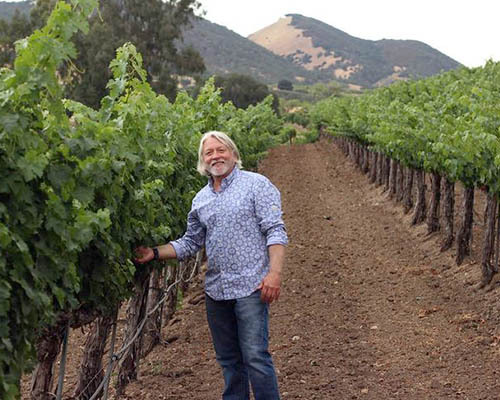 From Calera, Terry returned to the Central Coast to work at Adelaida Cellars’ Hoffman Mountain Ranch. For 10 years he honed his unique style of vineyard driven, well-balanced wines before launching his own label, Culton Wine Co., in 2012. As Terry continued his pursuits for greater creative freedom with his winemaking, he was introduced to the Lasorda family. 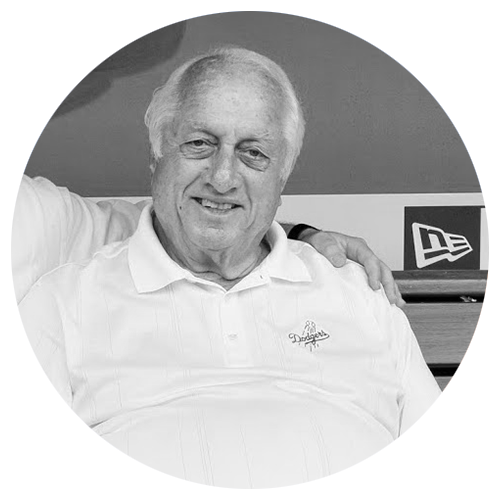 Tommy and David Lasorda were first connected with Terry through a mutual friend in 2015 when the Lasorda Family Wines project was at an early stage of development. What began as a casual conversation on the topics of baseball and winemaking turned into a close friendship, and ultimately a fruitful collaboration. Together, they set out to bring Lasorda Family Wines to life. Under Terry’s lead, Lasorda Family Wines currently runs its winery operations in the renowned Paso Robles region.